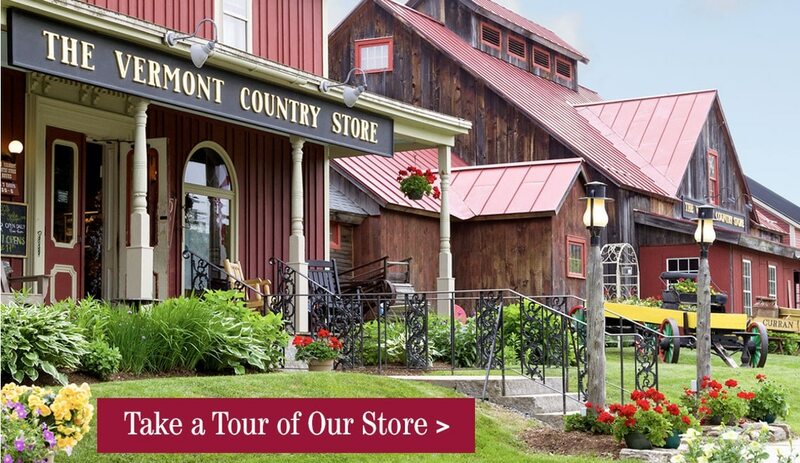 I am very pleased to announce that M.MAC™ has joined forces with The Vermont Country Store in Weston, Vermont. 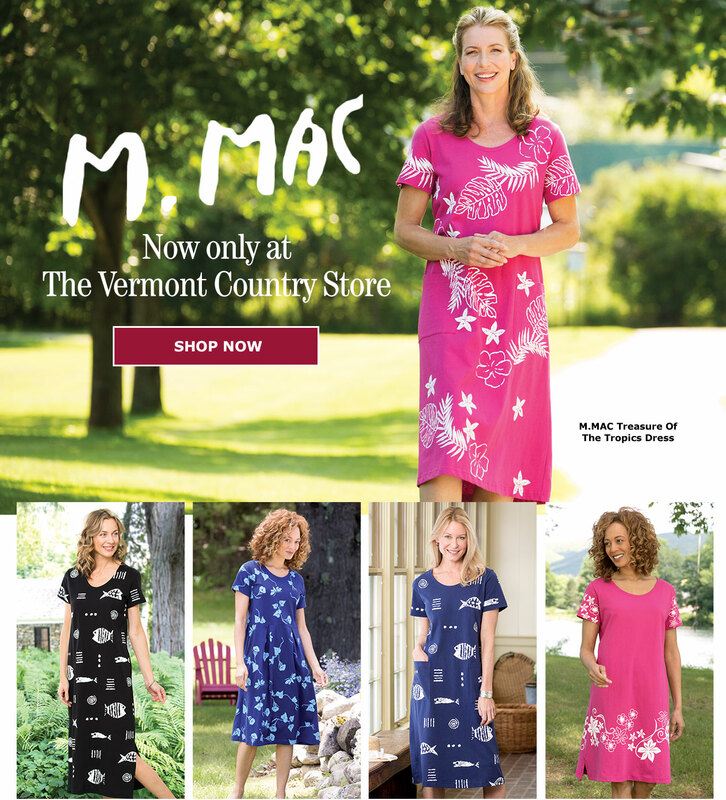 The Vermont Country Store will now be the exclusive seller of all M.MAC Designs. In the future, you won't find M.MAC in any other catalog or website, not even Amazon.com. 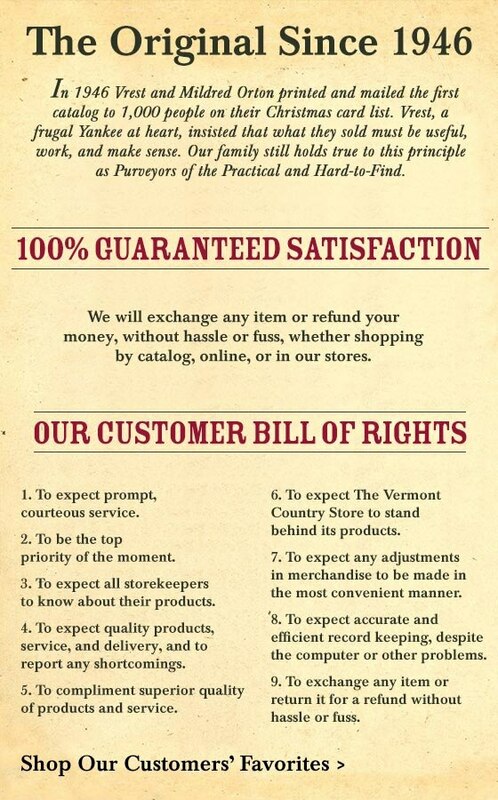 Why The Vermont Country Store? 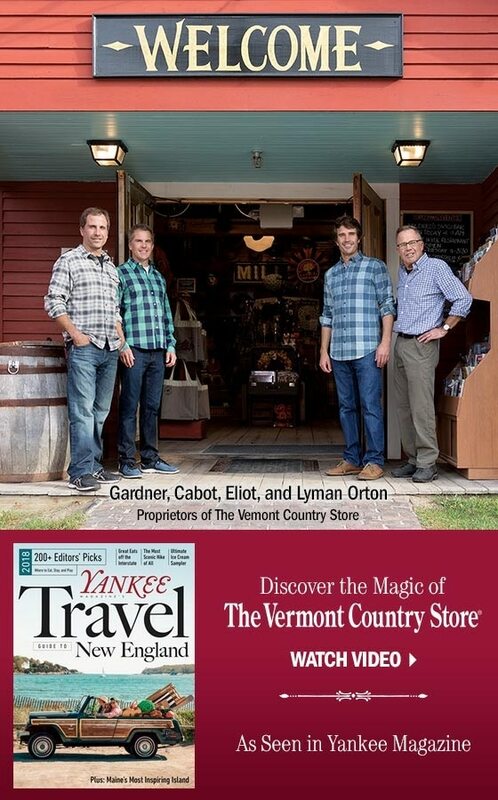 Because they are a family-owned company specializing in hard-to-find goods, and they still do business the old-fashioned way, with an eye to quality and a commitment to treating customers right. They've been a great business partner over the years, and we look forward to many years to come. 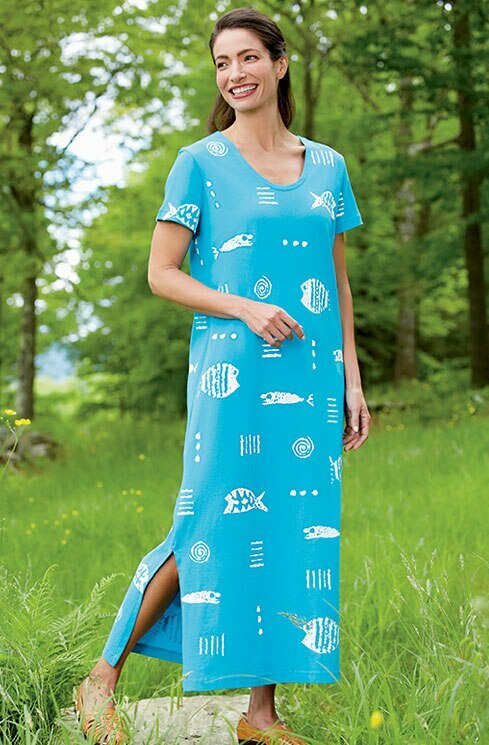 It also means we will be able to offer M.MAC designs in a greater variety of products. New products will be added all the time, so check back often.